So, I missed the official Beaujolais Nouveau Day (November 17th.) Thank goodness I did grocery shopping today and parked my cart right next to the stack of Beaujolais Nouveau bottles while I went to grab a half gallon of milk. What the hey. At $9.99, the price was right. I kinda like young reds that you don't have to think about too much. 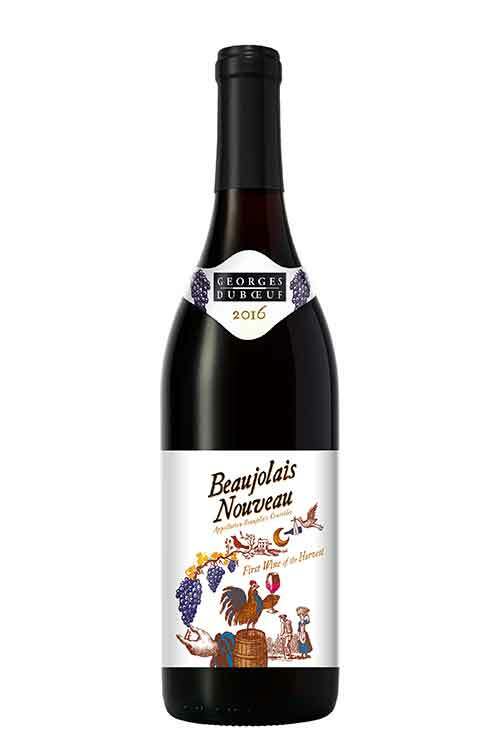 Next year we'll all remember that Beaujolais Nouveau Day is the third Thursday of November (which Google Calendar doesn't understand - hear that Google?) and have a glass as we shuffle through Thanksgiving recipes before deciding that the old favorites are really the best.